Our web site has extensive information. 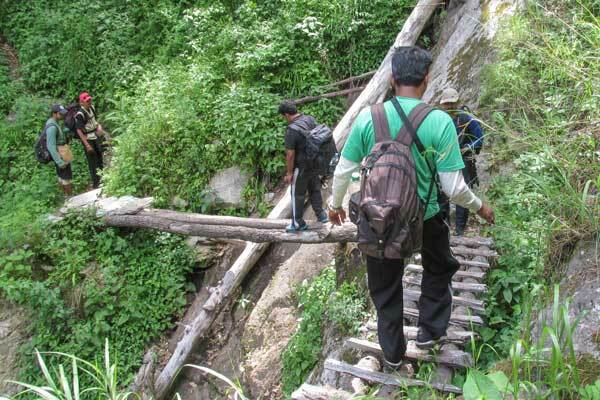 Go through all the "Info pages" to understand the practical aspects involved in trekking and touring with us. 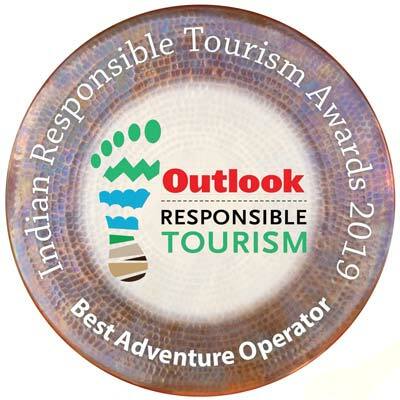 When you have a pretty good idea of what you want to do in the Himalayas with us let us know your preferences by sending a message through the "Enquire" button available on each page. We will send you back a trip package which includes (when required) local transportation, accommodation, the support staff, all the equipment (tents, sleeping bags, mattresses, and cooking gears), meals & snacks during the trek/tour, and any other services as per your request. Please make a payment of minimum 30 % of the total quoted amount and your trek package is booked. We do the rest. We need to receive the full payment of the trip at last 7 days before arrival. 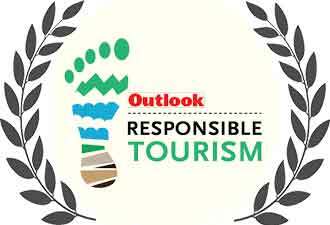 Please make a payment of minimum 50 % of the total quoted amount and your tour package is booked. We do the rest. We need to receive the full payment of the trip at last 15 days before arrival. We will acknowledge your payment as soon as it reaches our account. In the event of cancellation of trip due to any reasons we must be notified of the same immediately. Cancellation charges would be as follows. 45 days prior to arrival : Full refund minus INR 2000/- administrative fee. 7 days prior to arrival : 30 % of the trek price. Less than 48 hours : 50 % of the trek price. Less than 24 hours : no refund. 60 days prior to arrival : Full refund minus : INR 5000/- administrative fee, all the non-refundable amounts that we have paid for hotels, staff, food and transportation, and the GST (applicable gvt. tax). 30 days prior to arrival : 50 % of the tour price. 15 days prior to arrival : 75 % of the tour price. Less than 72 hours or no show : no refund. 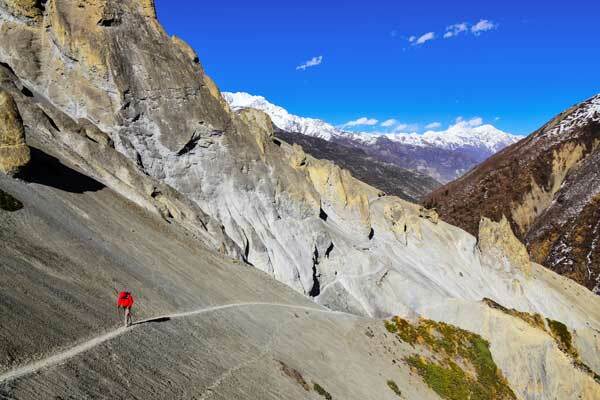 Himalayan Ecotourism reserves the right to cancel trips. We are very much concerned about your health, safety and comfort. In order to avoid unrequired situation and reduce the risk of any misfortune due to any medical issue, you are requested to fill in and submit this medical form. Himalayan Ecotourism and its representatives/subcontractors are released from any liability or claim with respect to any bodily injury, personal injury, illness, death, property loss, or property damage that may happen during any activities that we organize for you. A release of liability form will have to be signed by you. Please download, print and fill it in. Though you will be guided by experienced professionals and we provide reliable equipment, we recommend the purchase of travel insurance for your protection.